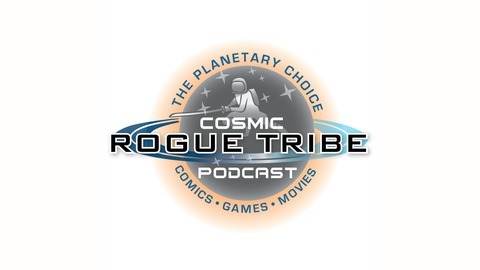 Travel the galaxy with your host Tone Supa, the Psi-Fi Swordsman, from the Rogue Planet Reviews Blog as he provides deep space reviews on the hottest Comic Books, Movies, Games and Sci-Fi properties in the industry! The C.R.T. 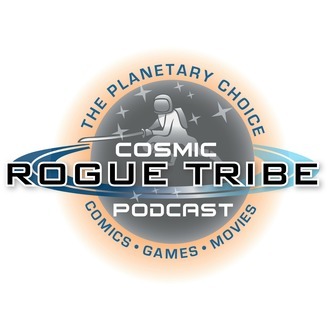 Podcast is the Planetary Choice for Comic, Movie and Game Reviews. C.R.T. Podcast Episode 44: Pokemon GO Update! Join your host, Tone Supa, as he talks about his experiences playing Pokemon GO and talks a bit about the recent update. So in the wake of the Tone Supaaaa Pokémon Hunter X Segment, I've received a lot of positive feedback. It's clear the listeners you want more info on Pokémon GO, or at least you want to hear my suffering as I go after these Pokémon. Catching Pokémon has become a LOT easier since the X episode. Niantic, the company which made Pokémon GO, has moved away from the footprint trackers. The new tracker works much better; if I see a Pokémon it is legitimately within about a 200-meter circumference. This really curbed my frustration with the game, and has made it so much more fun to play. So let's establish where I'm at right now. listen to today's episode to find out more!